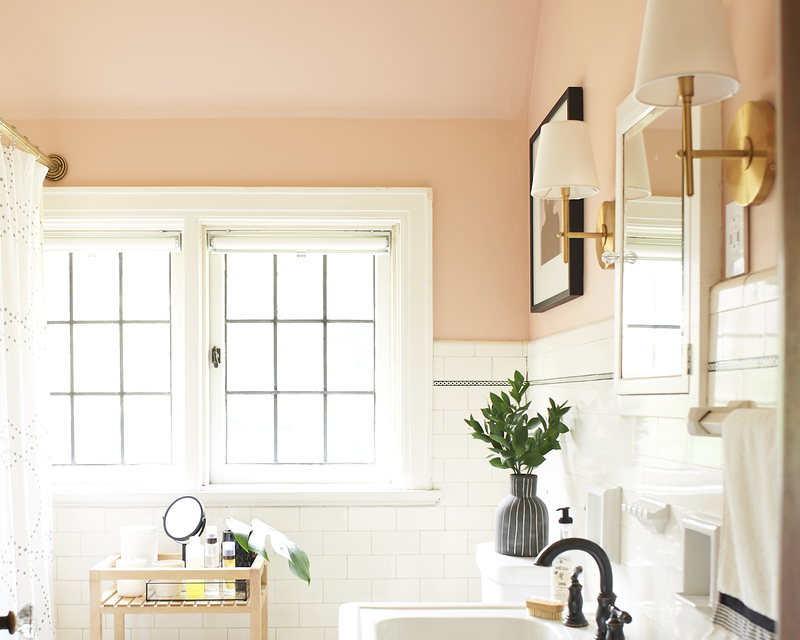 It’s been a while since I first showed you a sneak peek at the blush bathroom. 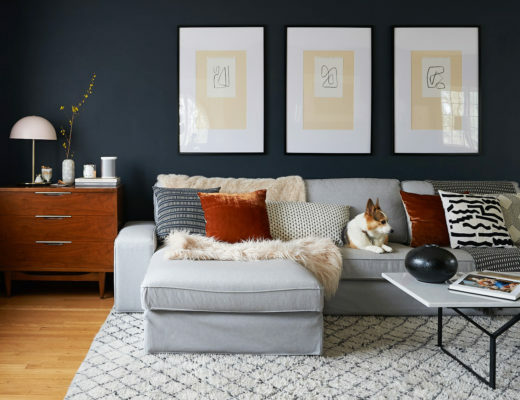 Since then, you’ve gotten a better look at it in our home tour on Design Sponge but I want to show you where we started. Who doesn’t love a good before and after? 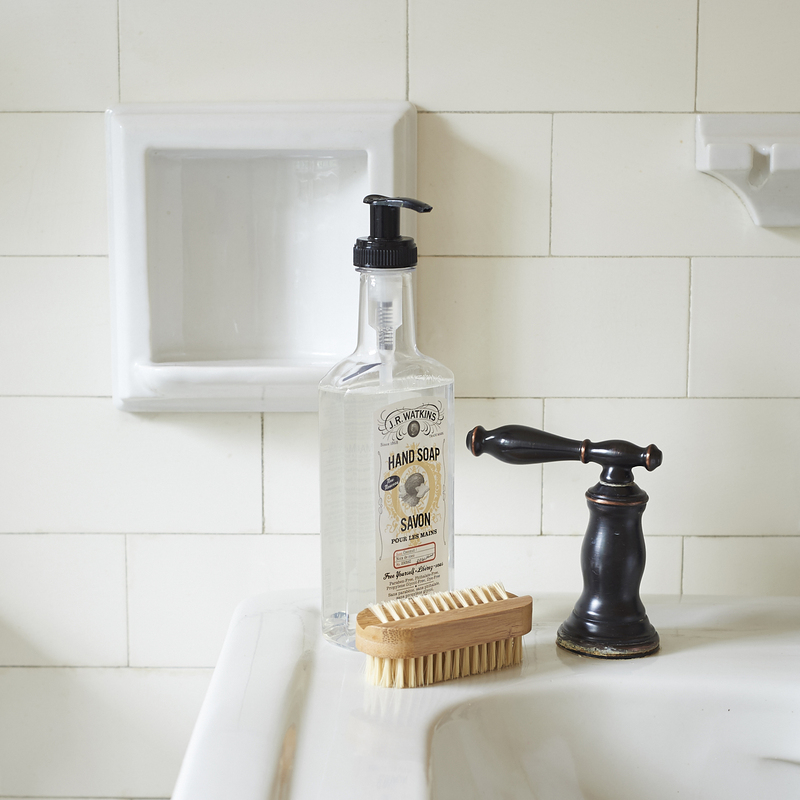 When we were shopping for an old home, one of the things on my dream home list was a bathroom with its original bits. I dreamed of original tile, original hardware, an original sink. We were lucky enough to find all of these in one bathroom in our home. The only challenge was letting those original elements of classic charm shine without overpowering them with design choices. 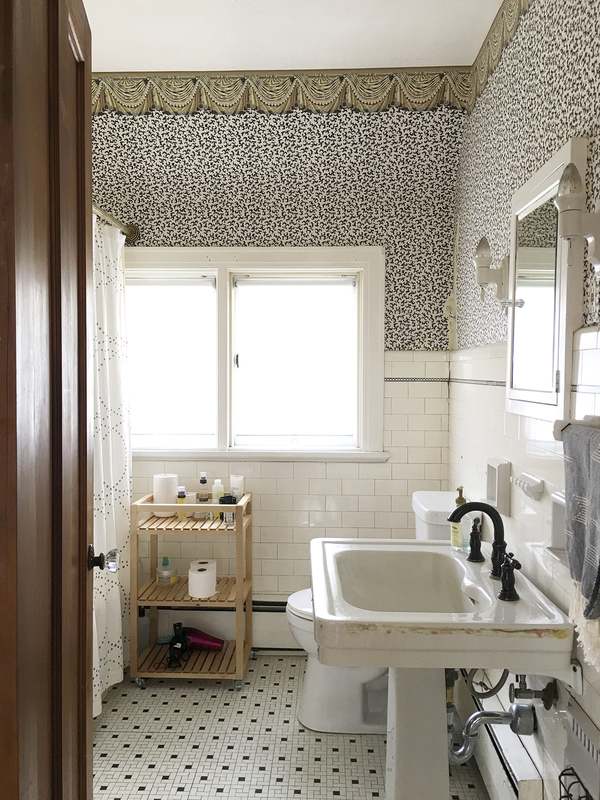 Here is the bathroom in the listing image. With so much pattern, so many CHOICES, your eye doesn’t know where to go and you could easily miss the charm. 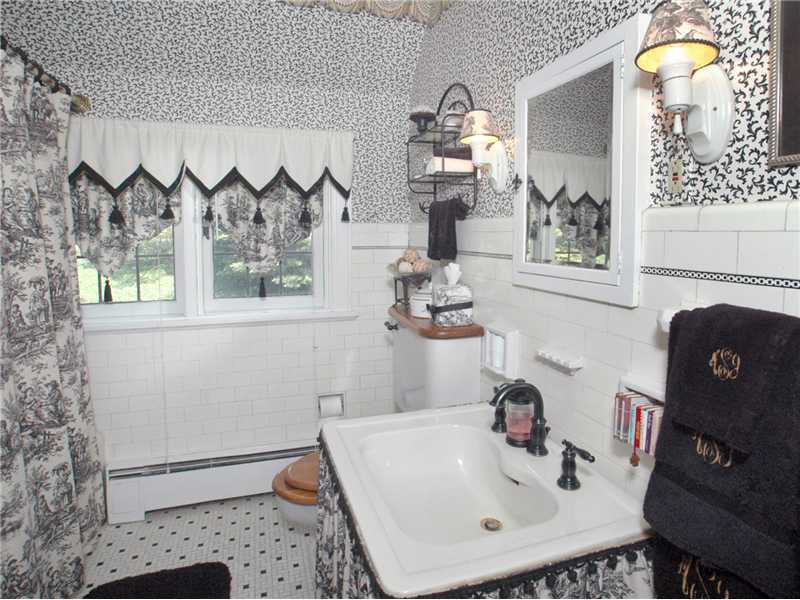 You’ll also note that the listing photographer attempted to crop out the wallpaper border. But not me. Take it in, admire it. Here is the bathroom after we moved in and removed the skirt from the pedestal sink, the shades from the sconces, the scrunchies from the shower curtain rings, the wall shelf and the window treatments. Can you find the lightswitch? Neither could most of our guests. 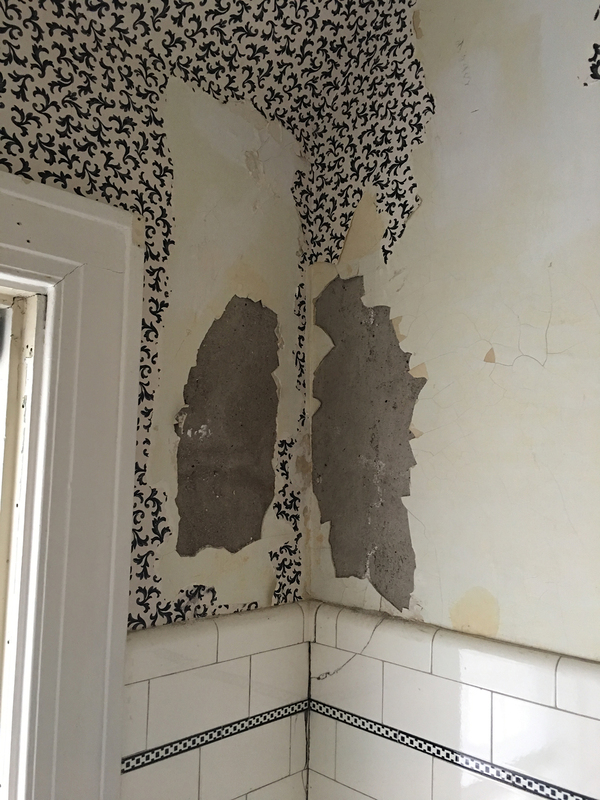 Once we removed the wallpaper (some of which was held together at the seams with scotch tape with sharpie on top to keep the pattern intact) we found that though most of the plaster was in good shape, one corner was in trouble. In the corner by the window, some of the plaster had cracked and separated from its backing. 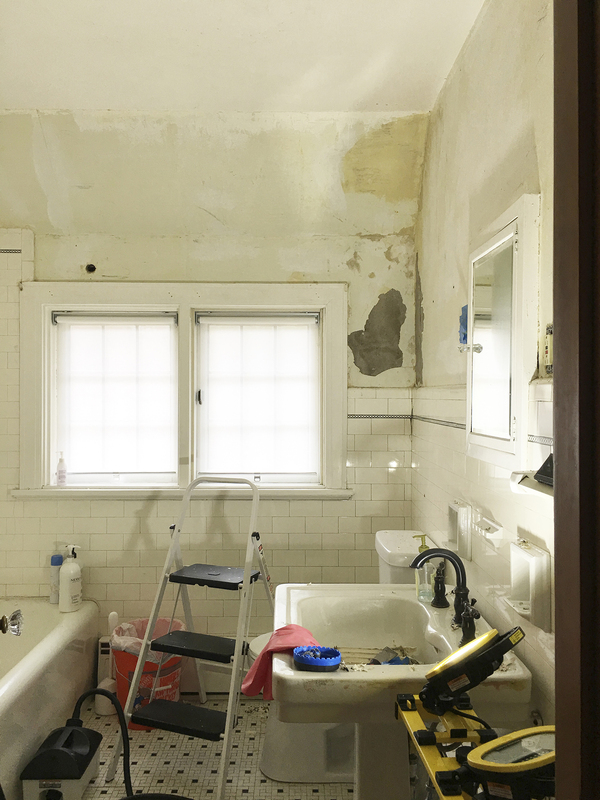 The wallpaper removal was easy but left a lot of paste. It took me several sessions scrubbing the walls to remove all the paste. In the middle, I resolved to give up, hire someone to finish it, most likely (definitely) cried, but got back up on that ladder and finished it. I am pretty good at patching holes and imperfections in plaster, but these larger areas made me feel out of my depth. We hired a plaster repair person to come and patch things up but I ended up spending some time repatching, smoothing and sanding to get a nice surface for painting. The walls are painted Behr’s Cockleshell. 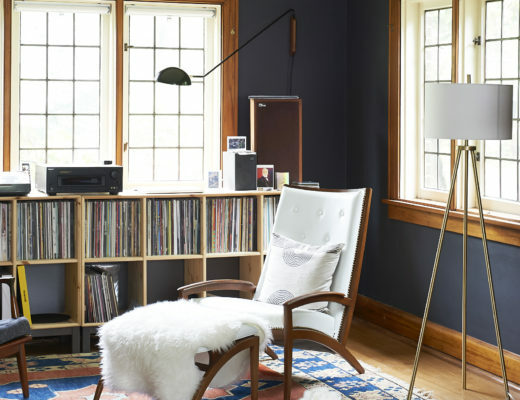 West Elm’s Arc Mid-Century Sconces in Brass add a classic but updated look with their brass finish and white shades. 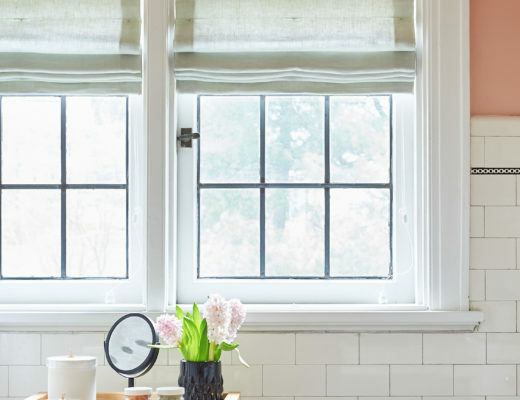 The wooden cart is from IKEA as well as the window shades which fit our old casement windows perfectly. The folded towels are from Serena and Lily (I wrote more about these lovely towels in a post about bathroom details) and the shower curtain is from West Elm. The print is ‘Passion’ by Camilla Engman framed in an old IKEA frame I spray painted matte black. 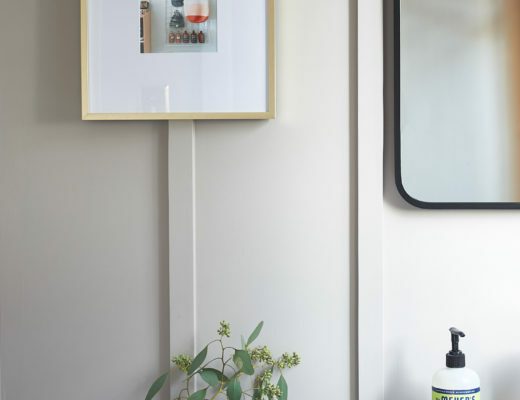 The original medicine cabinet with its lightly foxed mirror is my favorite. I replaced the knob (which was a fleur de lis, of course) with a simple glass knob. We are so lucky to have had such fantastic bones and original details to work with. The tile is in impressive shape with only a few broken tiles and some charming glaze crackles. 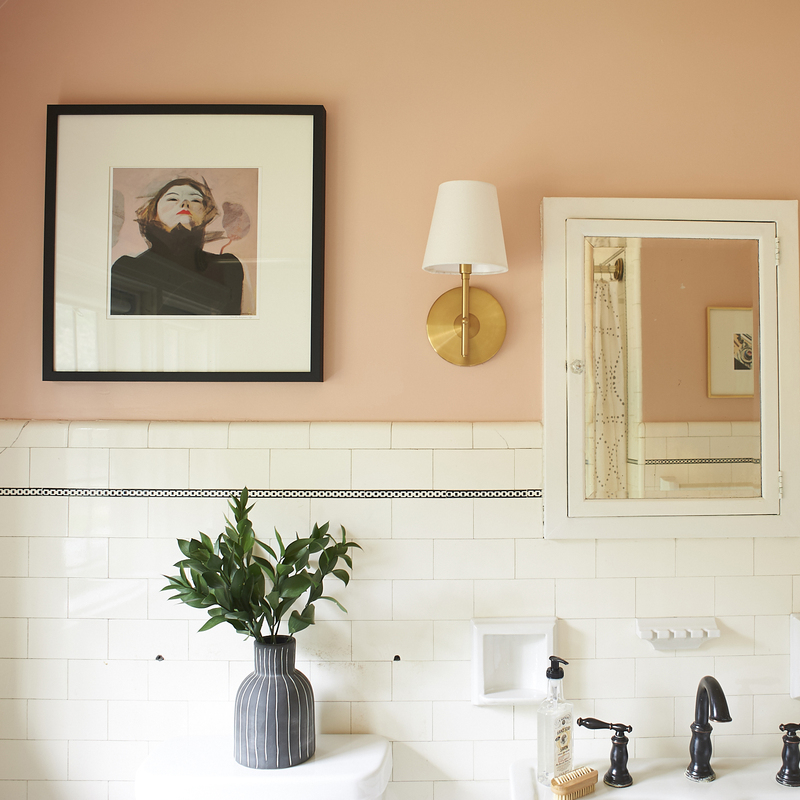 While there are still a few things I’d like to update, including a new faucet set and curtain rod, this cheery bathroom makes our home feel so classy and finished. But it was SO CUTE before….. You know I ‘refurbished’ my first rental kitchen in this ‘before’ style. I stapled ruched frills to all borders of the overhead cupboards, The curtains looked like yours (before) and the whole kitchen got painted a sunny yellow….. All those things were seriously forbidden in a rental accommodation but I was young, carefree and innocent. Then, some years later, when we moved out, everybody who came to see the flat (there were at least 40-50 ppl forming lines for each appartment) just LOVED it and all insisted that we must NOT put the boring ‘before’ attire. In the bathroom we stuck a b&w wallpaper with photographed and very stylishly blurred nudes (wallpaper bought in Canada and brought back to Switzerland) over the rough white plasterwork and I stuck black hand-cut-out butterflies and hearts on the water tank of the toilet. I still can’t quite believe it but everybody loved it….. I love that you didn’t gut everything. 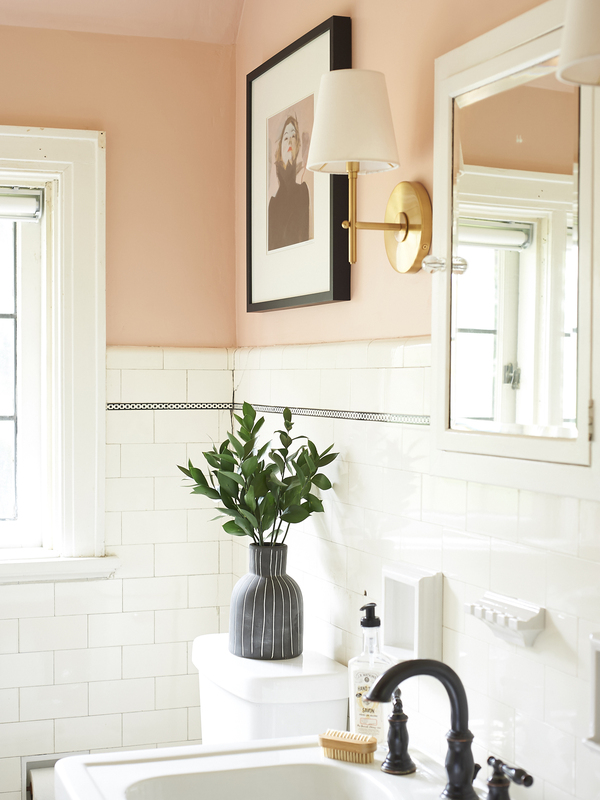 The old tile is so charming and I really love the peachy pink, one of my favorites. Well done. Thank you so much! 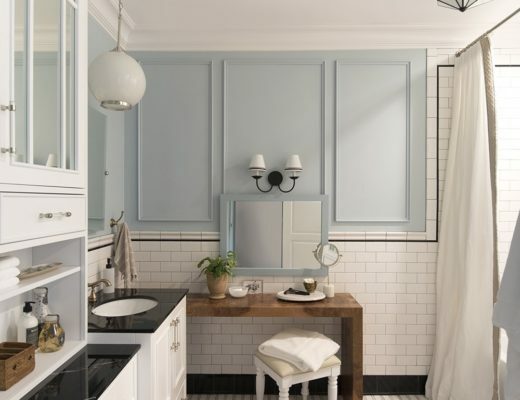 The charm of the old tile is so important to me, you just can’t get details like that once they’re gone! Perfection! You did such a wonderful job here. Thank you so much! Your bathroom remodel is so good and I have my fingers crossed for you on the paint removal on your staircase spindles! This is wonderful. You kept so many of the good, original details where others might have removed everything. Thank you! The original details are so important to me and I’m always so sad when I see original tile and sinks ripped out! Some things are just timeless and trendless. What a great update, without taking the character of the home out of it. 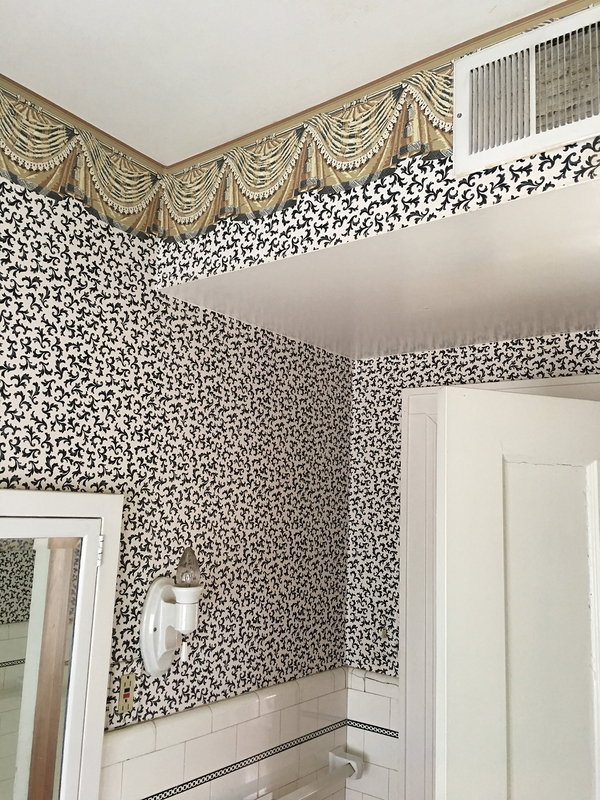 We have a home built in 1911 and the previous owners have taken so much of the original character out of the house, and one of those places is the bathroom. I would love to know what it looked like before. Thank you! It makes me so sad to see original details removed from homes. I bet your 1911 bathroom had some gorgeous tile work. I want to buy all the old houses I see just to save the tile and show people you don’t have to gut these classic spaces! 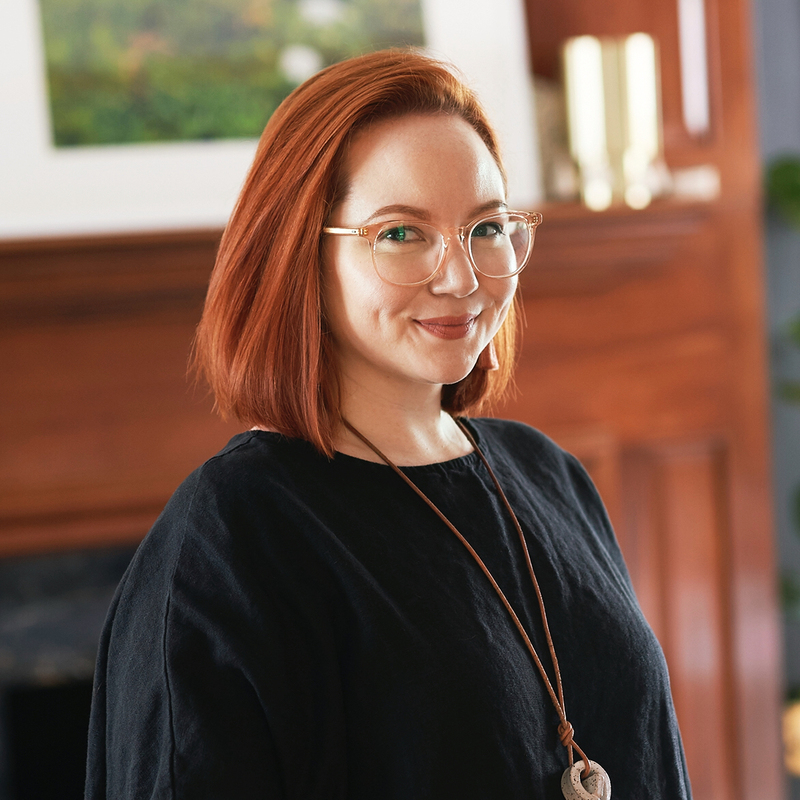 Love your blog and all the work you’re doing! We’re very slowly hand-renovating a pre-Civil War Victorian in Michigan that we bought last year. 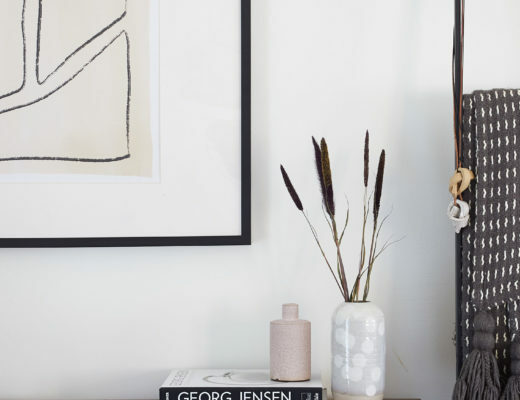 It’s been updated, but with very little style, so we’re making it pretty and your blog is providing some wonderful inspiration. On to my question: I bought the West Elm sconces to replace a couple of terrible old box store sconces in our hallway, and now we’re having trouble installing them. Did you have to do anything special to mount them? They seem to be a really odd fit with the (modern, updated, box-store) mountings, and I was just wondering if you’d had a similar problem with them, and if so, what piece of hardware (or other solution) did you find that eventually let you put them up? 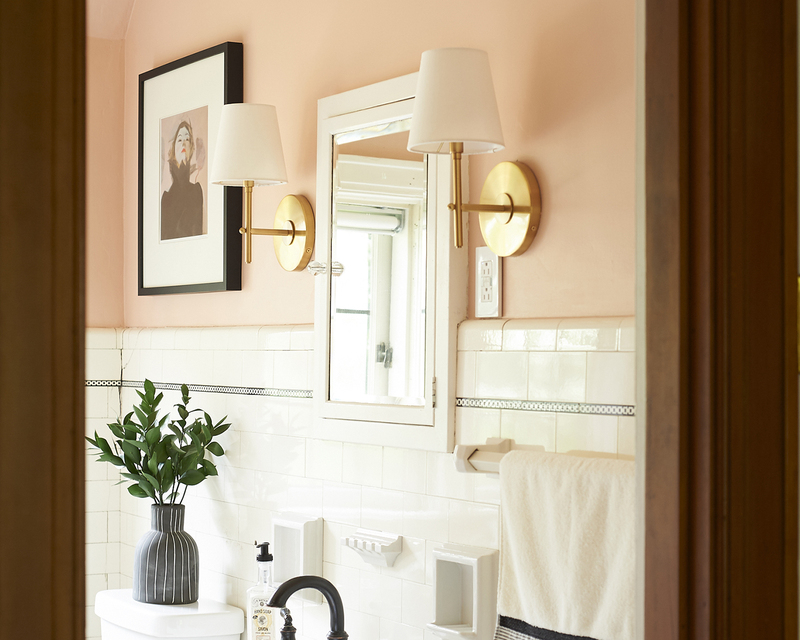 I asked my husband about the sconces because he installed them and it sounds like he had more trouble with our old electrical situation than with the sconces themselves. The box in our wall was only about an inch deep so he had to shove a lot of stuff behind the bracket which means they’re not 100% flush, but pretty good. 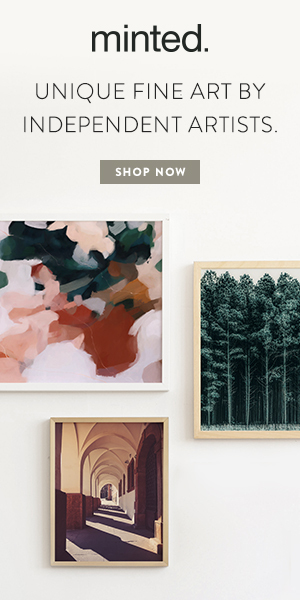 Saw your feature on AT, and wow! Beautiful restoration. Thank you so much and thanks for coming over from AT! 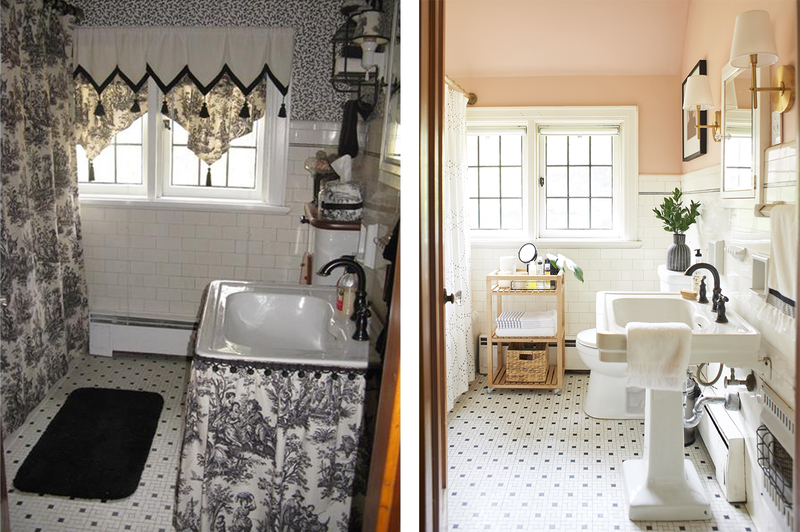 The line of black and white trim around your bathroom is the same pattern that we have in our shower. I wish they still made it.